In an ideal world, the policy coverage should be $1-$2 million, but that may be asking too much for the average sized contractor, so try to shoot for something in the $400-500,000 range. It is also a good idea to take a look at what kind of asphalt paving equipment the contractor uses. It’s not realistic to expect fresh new equipment, considering how much these things cost. But try to see if it looks like it’s still working or if it’s already run down. Remember that machine breakdowns happen more frequently the more rundown it is, and that a non-working equipment means a delay in the completion of their job. While you don’t have to avoid contractors who pave asphalt by hand, be wary of contractors who boast of providing the same quality and efficiency as a paving machine. Asphalt paving machines cost hundreds of thousands of dollars because they provide efficiency and quality that simply can’t be replicated by hand. So a contractor that says he can, is either lying or completely delusional. Whether it’s paving companies in San Diego or in Texas, or any other place in the United States, recycling of asphalt is common practice. What you have to look for is the grades of asphalt, because different grades have different percentages of recycled material in them. The lower grades will have poor longevity and may even look ugly right out of the gate. Do not be afraid of requesting for higher grade asphalt from paving companies in San Diego. If high quality materials are used, your property will look beautiful even in the midst of an arid city like San Diego. 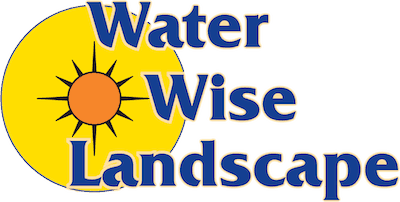 Check out Water Wise Landscape’s gallery for some examples of landscaping done properly. A paving company should have enough crew to do an efficient job. While paving can technically be accomplished by a single person, it is going to take a significant amount of time and effort (and could even result in poor quality due to overworking). You should make sure that a paving contractor is not understaffed. Ideally, the average job should have 5 workers or more depending on how big the job is and whether it is under a strict deadline. This is a difficult subject to tackle since it is a matter of trust. The contractor would want you to pay a down payment to ensure your commitment, but you also don’t want to pay any deposit so soon because it could be subject to misuse of funds. This is where you have to go with your gut feel. Technically, reputable paving companies can afford to not ask for down payment if the project is less than $10,000 because they have lines of credit with material suppliers. But you might also be dealing with a newer contractor that still can’t afford to risk thousands of dollars on a client that may back out any time. 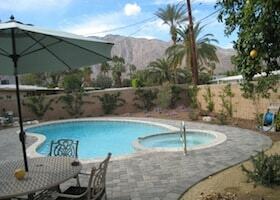 So it is best to talk closely with your paving company and make sure you are on the same page. 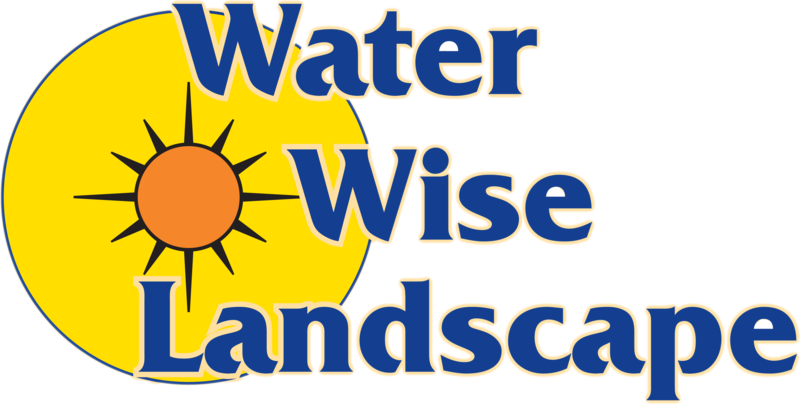 If you are looking to get some paving done on your property, and also require the best landscaping services in the area, Water Wise Landscape might be able to help. Contact us today and we will happily answer all of your questions and give you a FREE quote.